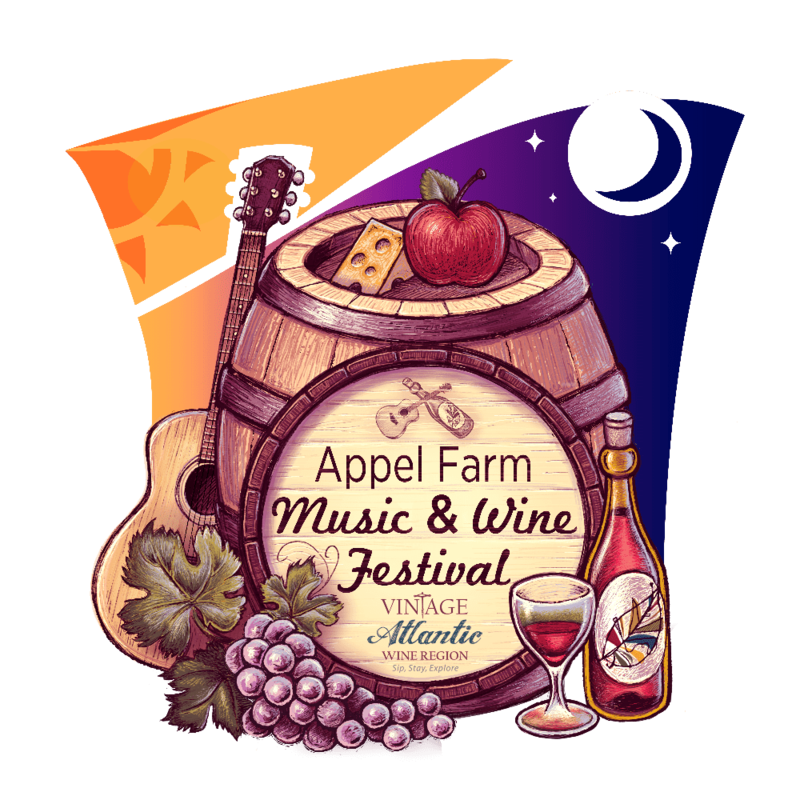 Volunteers who wish to help out at the Music & Wine Festival, please submit a Volunteer Form: https://www.appelfarm.org/wine-festival-volunteer-form. For additional questions, please contact Audrey Angeloni at [email protected]. Thank you to Wedgewood Pharmacy for supporting our volunteers! Vintage Atlantic Wine Region wineries who wish to participate in the Festival, please contact Natasha Thompson at [email protected]. Performers who wish to participate in the Festival, please contact Melissa Tevere at [email protected]. Please email a link to a youtube video or send an mp3. Craft Artisans who wish to participate in the Festival, please submit a Craft Artisan Application: https://www.appelfarm.org/craft-artisan-form/. Culinary Artists & Farmer’s Markets who wish to participate in the Festival, please submit a Culinary Grove Application: https://www.appelfarm.org/culinary-grove-application/. Food Truck Vendors who wish to participate in the Festival, please submit a Food Vendor Application: https://www.appelfarm.org/food-vendor-application/. For additional questions, please contact Natasha Thompson at [email protected].